Think of Somerset and you probably think of cider, cheese and a leisurely way of life, but not for one man, Phil Barrett. Originally from Ilminster he is the engineer responsible for Volkswagen Polo WRC engines at each round of the World Rally Championship series. Formerly with Jaguar/Land Rover and before that Cosworth, Prodrive, Ilmor and Mitsubishi, amongst others, Phil faces one of his biggest challenges this weekend. With the return of the ‘Ouninpohja’ stage on this weekend’s Rally Finland, the demands on engine and chassis are huge. 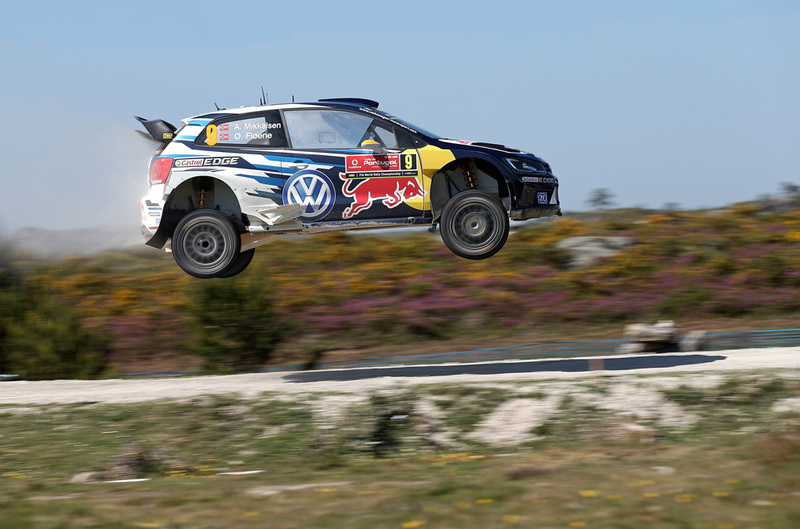 On the 33 km route last used on the 2013 Rally Finland, the WRC machines took off exactly 77 times and were in the air for a total of 30.4 seconds – unrivalled by any other special stages in the world. What makes the Rally Finland magical for an engine engineer? What are the exact demands that the Rally Finland places on engines? The Polo R WRC holds the record for speed on ‘Ouninpohja’. Do you think it will be broken this year?